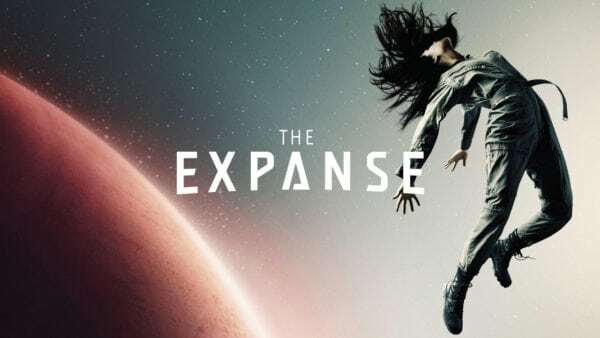 The Expanse was granted a reprieve this past May when, after being cancelled by Syfy, it was announced that Amazon has rescued the sci-fi series for a fourth season. 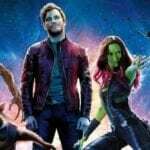 Speaking to Indiewire, showrunner Naren Shankar has revealed that not only is the new season set to increase in scope as humanity moves out into the galaxy, but the shift from cable to streaming has also lifted broadcast restrictions. 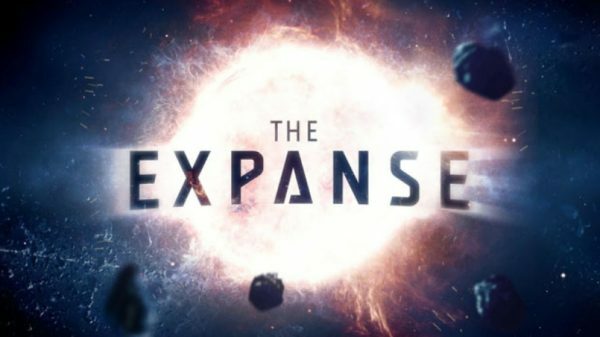 Season four of The Expanse is expected to air on Amazon Prime in 2019.